VauvaVau is a soft and sweet dance for babies. 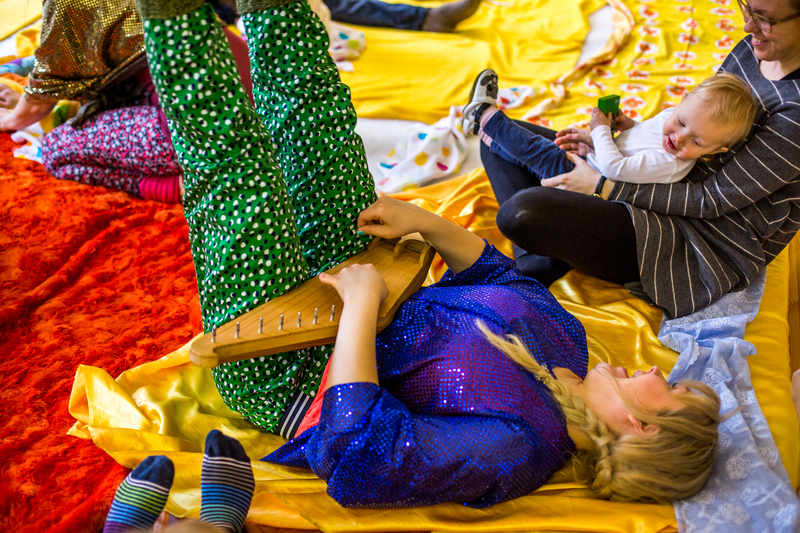 The performance is a kinetic sensory experience taking place in a giant play mat. The babies will explore the amazing world by moving, watching, listening, touching and experimenting. 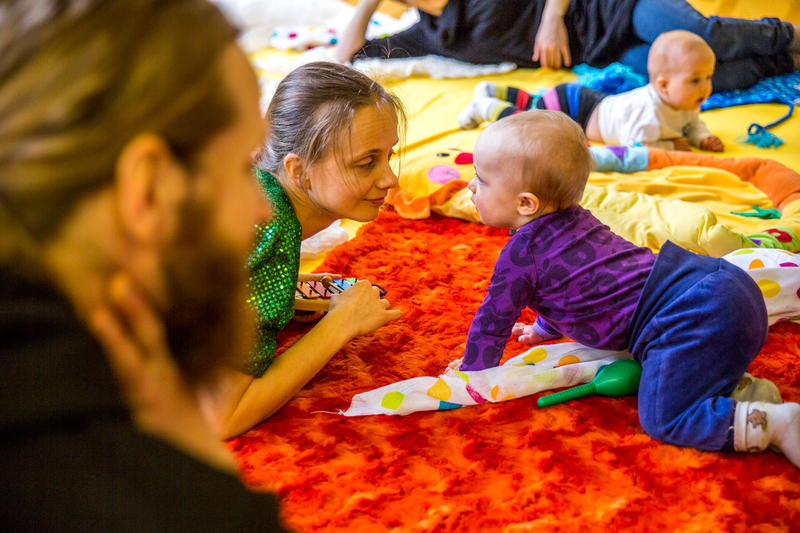 The performance admires babies and gets moved by the sensitivity of these little treasures. 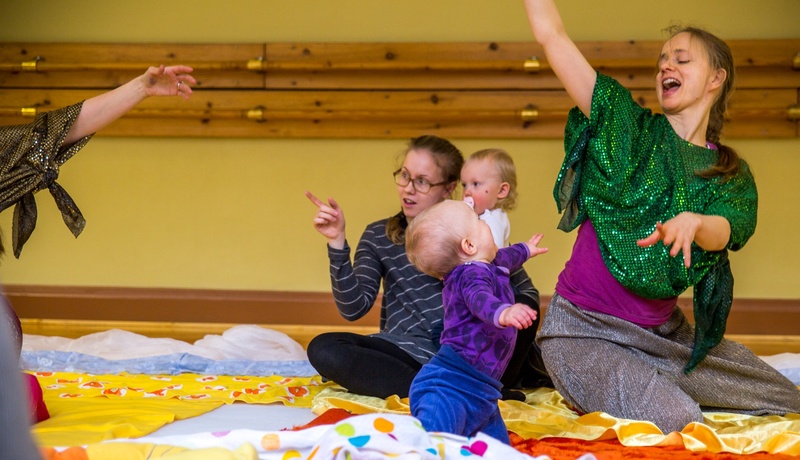 This dancing moment shared together is a delight both for the babies and the adults. 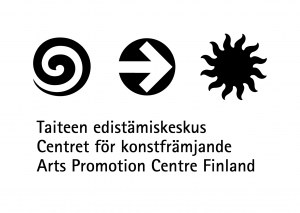 Taidetalo Pessi 7.4.2018 at 10 and 11, and workshop at 12. You can find us also at the HURRAA! 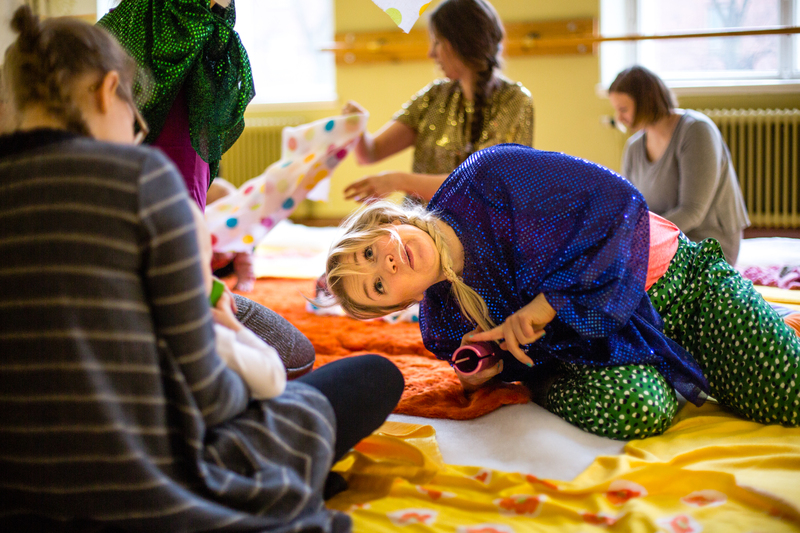 100 BABIES DANCING – event.